Bryan’s Photography has partnered with DN&G Entertainment to bring the best DJ and entertainment services to keep your guests dancing all night long! 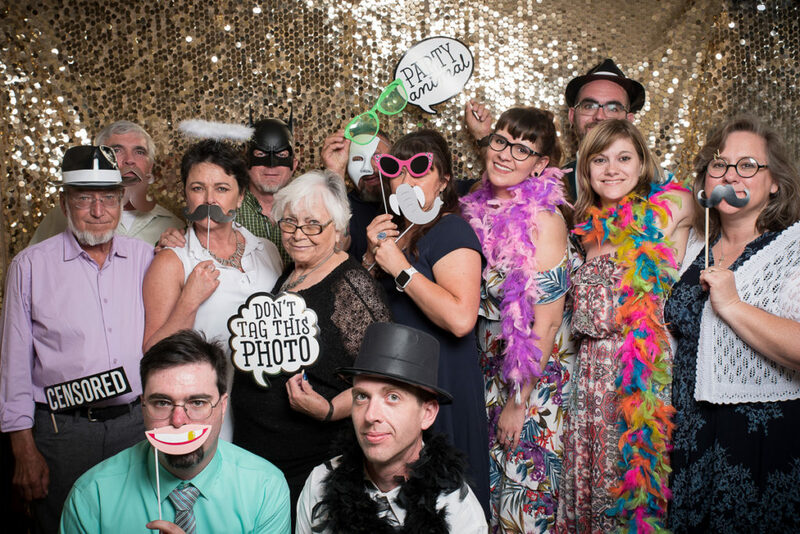 Our PhotoDrop is a 12 foot wide gold sequin backdrop that we can set up at your reception with another photographer stationed in front of it for your guests to take fun photos in front of and download all of their online. 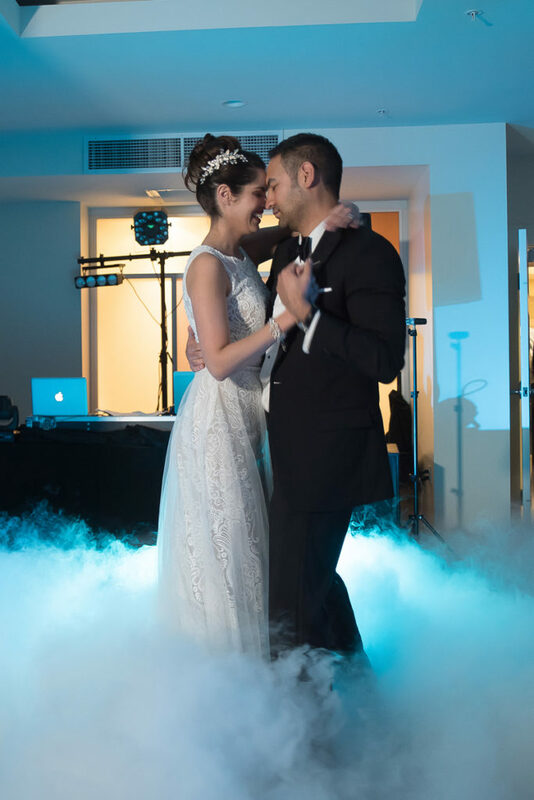 After working at weddings together for over 20 years, Bryan’s Photography and DN&G Entertainment have mastered the teamwork needed to keep your reception events running smoothly, from the perfect grand entrance to the unforgettable sparkler send-off at the end of the night. Our goal is to keep your wedding as stress-free and as fun as possible with our Photography + DJ collections. 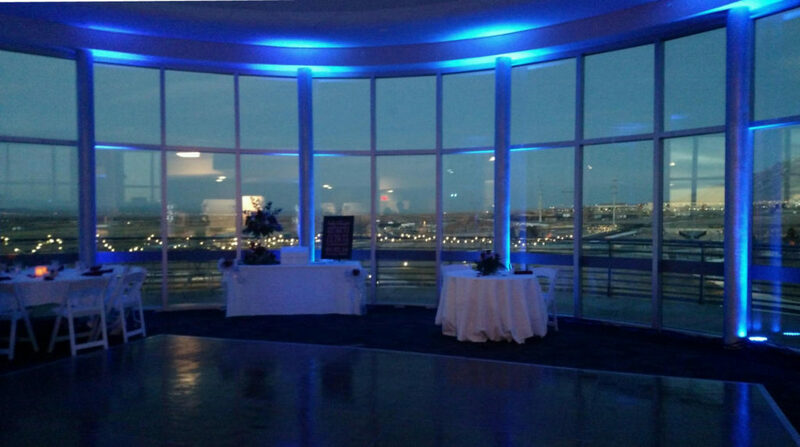 Boogie down on the dance floor all night and leave the flow of your reception to us! Dion has been a professional entertainer, MC, and DJ since 1996 with a love for music. He started as a night club DJ performing in California, Las Vegas Nevada, and across the country during his military career. While in New Mexico, Dion worked with a local DJ company performing over 300 weddings and events. 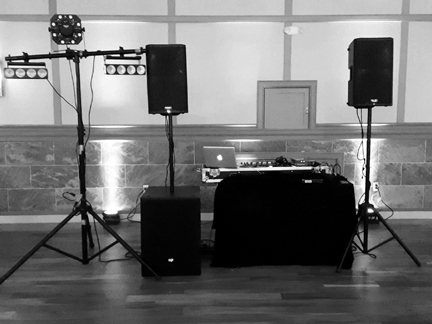 In 2014 Dion teamed up with Bryan’s Photography LLC and started specializing in wedding Djing and entertainment. Dion and his fellow DJ’s at DN&G Entertainment provide everything you need to make your wedding day a day you will remember forever. 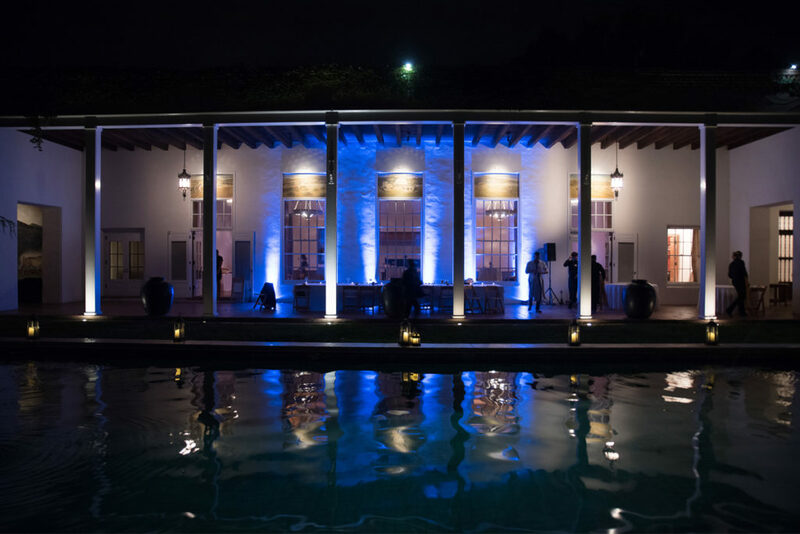 From laser lighting, colorful Uplighting, “Dancing on the cloud” effect, and the latest in audio equipment- they come prepared to rock your reception. Contact us and we will send you our DJ packages and pricing! Let’s get the party planning started!